Paperback is temporarily unavailable, but is available through book retailers. Please call 1-800-4KARBEN or email custserve@karben.com for updates on availability or to place a back order. It's hard to pick the perfect gift, and Esther the Gorilla s choices seem all wrong at first. 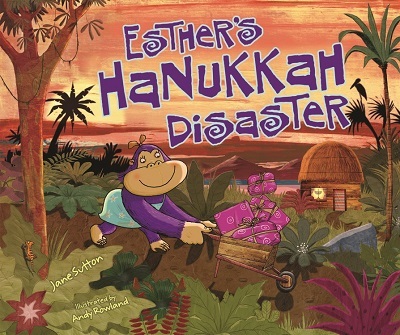 But it all gets sorted out when she invites her animal friends to a joyful Hanukkah party.